It’s unclear if these changes would be removing certain modes and interactions with the characters, outfit changes, or something far more substantial. This choice stems directly from Sony Interactive Entertainment’s recent push for strengthening its regulations regarding sexual content. We’ve seen this happen with titles like Senran Kagura Burst Re:Newal‘s intimacy mode, Omega Labyrinth Z, and Nekopara Vol. 1. Those who are against changing and removing in-game sexual content may now look at Sony Interactive Entertainment as the main culprit of censorship. The company’s stance has led to paranoia and rumors among fans who are worried their favorite titles that happen to have sexual content will appear differently on the PlayStation 4. In some circles, it has led to bitter feelings and harsh criticism. 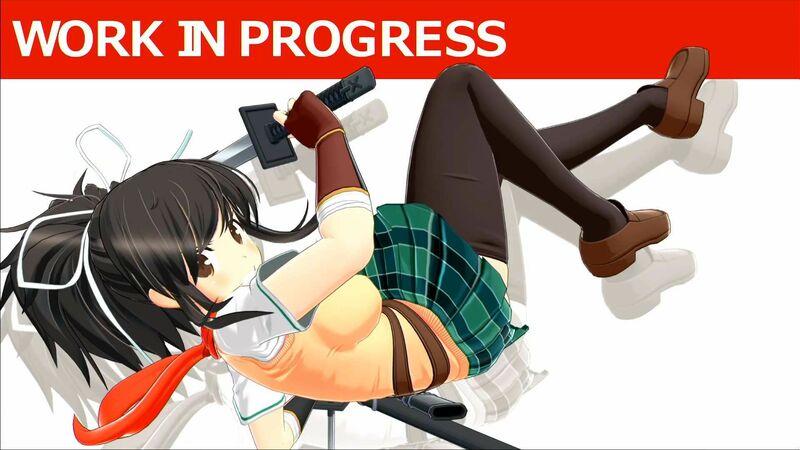 At the time of writing, Senran Kagura 7EVEN does not have a release window, but should still be released in Japan for the PlayStation 4.